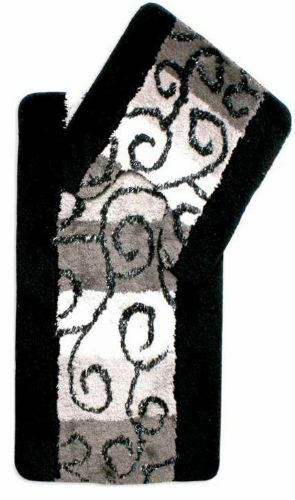 This bathmat has been designed to create that elegant and compelling look to your bathroom. Carefully created in a soft fluffy material. 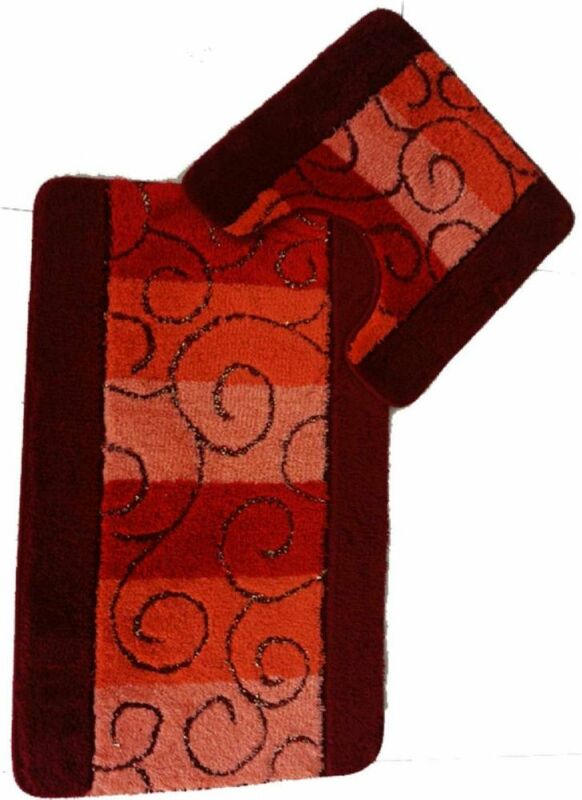 Product features shiny glitter detail, swirls deisgn and deep pile fibres leaving a very soft comfortable touch, Our bathmats have a non-slip skid resistance backing to prevent from slipping. 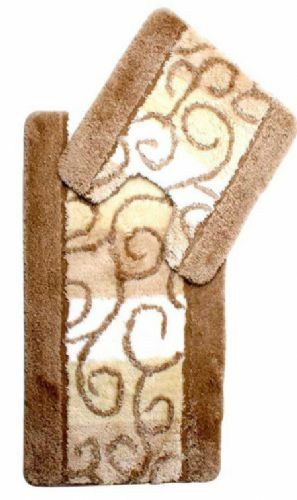 These high quality rugs are easy to clean and will not shed of fluff and will retain thier beautiful looks for years to come Touching is believing!. Available in an array of colours to match your bathroom.